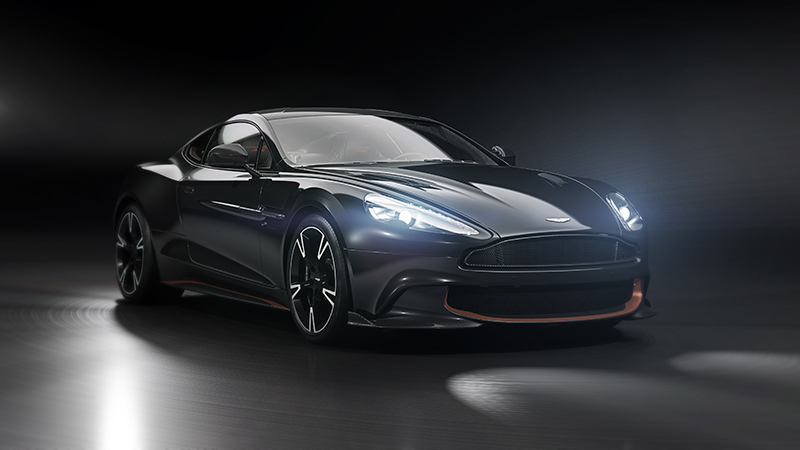 The Ultimate Edition Aston Martin Limited Edition Vanquish S is getting ready to roll. 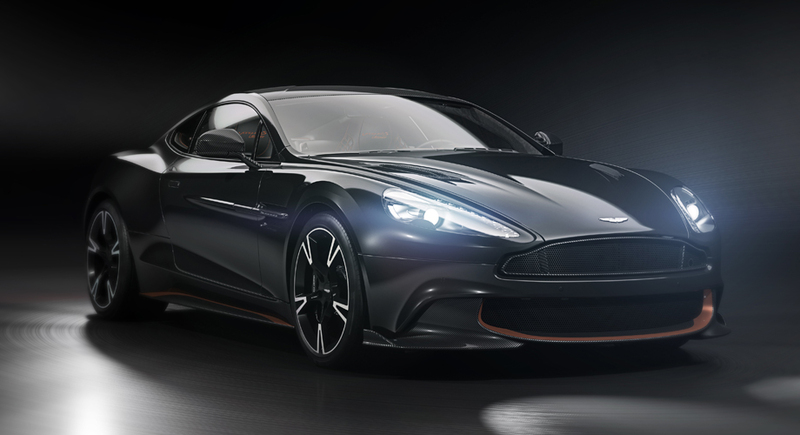 Aston Martin is releasing the Vanquish S Ultimate, an Ultimate Edition of the grand touring Vanquish S, to be available in Coupe and Volante builds. This much-loved Aston Martin car is approaching the end of its production life, and the company wants to give it a proper farewell. 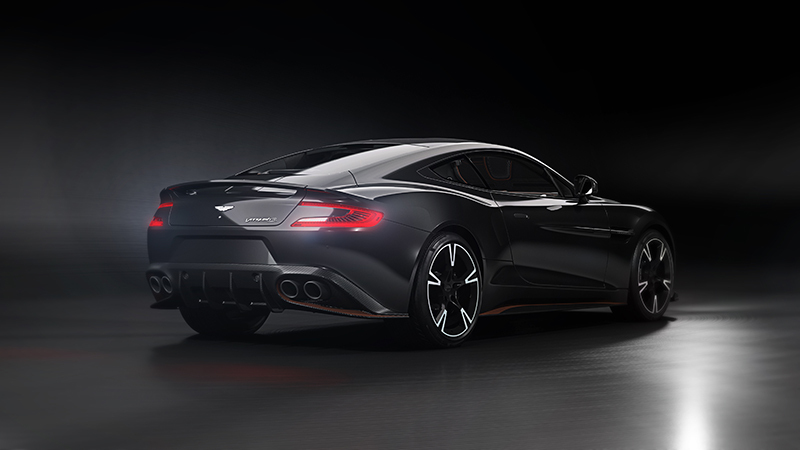 The Vanquish is the flagship Aston Martin grand touring car, first released in 2013. The Ultimate Edition will be powered by the Vanquish’s standard 6.0-liter V12 engine, with 595 brake horsepower and an 8-speed Touchtronic automatic transmission. There will be just 175 cars worldwide, and they will come in three exterior color schemes for the Coupe or Volante models. (A coupe has two doors and a fixed roof; in a Volante, the roof can come down, as a convertible.) 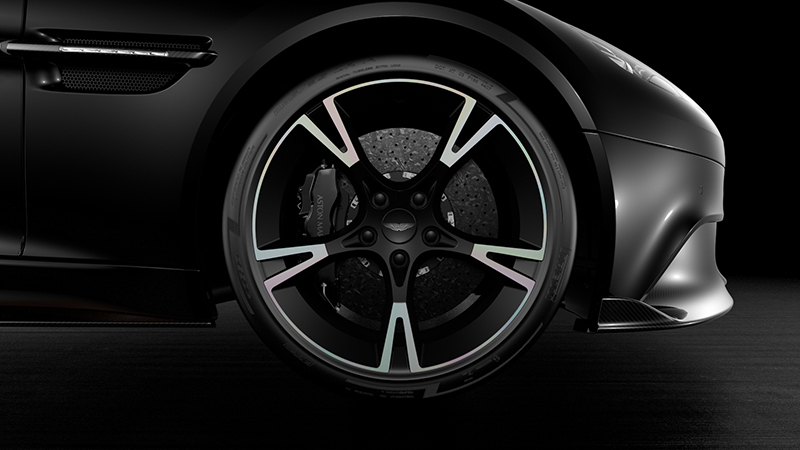 All of these models, plus whatever combinations the lucky few owners decide to opt for, will come with some distinctive unifying elements: carbon fiber side strakes with rose gold ‘Ultimate’ decals, carbon fiber treadplates, and an ‘Ultimate’ sill plaque. In addition, the seats will all feature a special stitched quilting design and ‘Ultimate’ headrest embroidery. 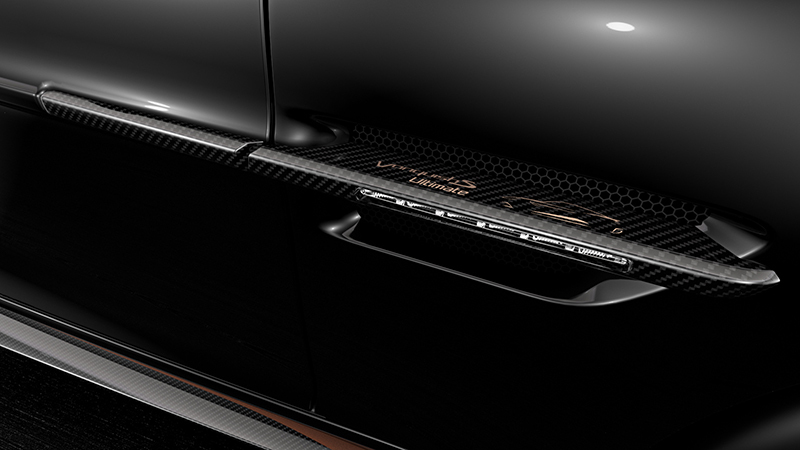 The first of these three designer themes is a monochrome design, Ultimate Black paintwork with Copper Bronze graphics around the front air intake, side sills and rear diffuser. 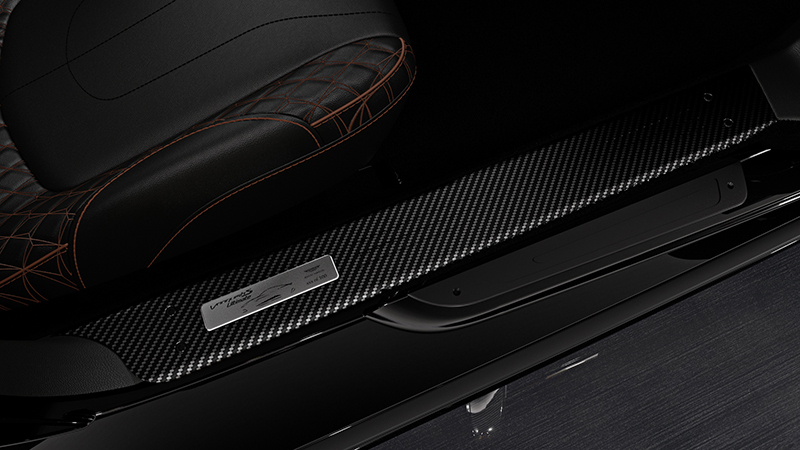 The interior has Obsidian Black leather with Chestnut Tan accents. As you can guess, the commitment to Black here is pretty focused. 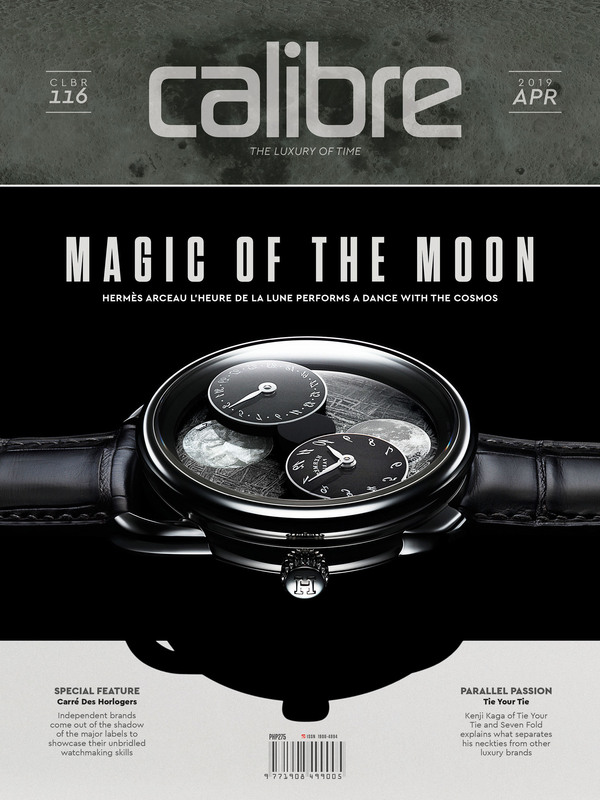 The second Designer Theme is inspired by technical sportswear: Xenon Grey paintwork and Cobalt Blue graphics. On the inside, it’s Phantom Grey leather with Electron Yellow and Spectral Blue stitching. Aston Martin makes great cars but they also utilize killer color names. The last Designer Theme is White Gold paintwork with Bronze Graphics, and Chestnut Tan prevailing in the interior leather, stitched with Obsidian Black trim. As the Ultimate Vanquish S comes to take its farewell victory lap, rest assured that Aston Martin is giving the model the respect and flair it deserves. Some legends never die, they just roar off into the sunset.